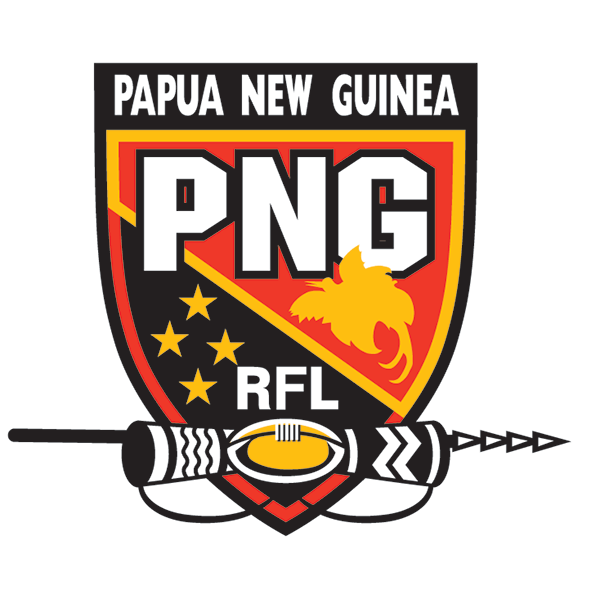 Papua New Guinea is the only nation to boast Rugby League as its national sport. Introduced by Australian miners and soldiers in the 1930s and 1940s, the game quickly took root in the national psyche and a governing body was founded in 1949. 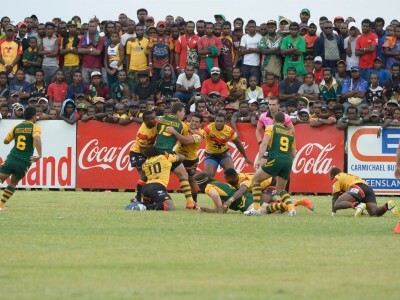 Over the next three decades Rugby League developed rapidly with growing numbers of participants and spectators and their national team entered the Test arena in 1975 with a 40-12 defeat against Great Britain in the capital Port Moresby. 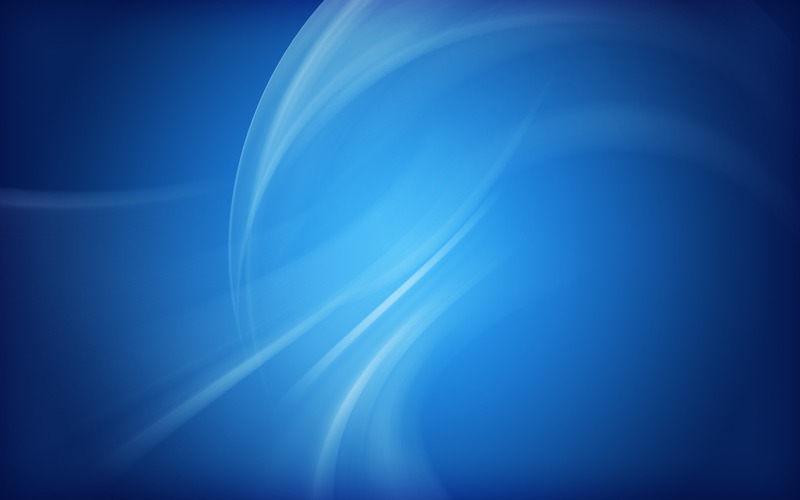 A year previously PNG had joined the embryonic Rugby League International Federation. Papua New Guinea took its bow in the Rugby League World Cup in the 1985-88 tournament and has competed, with pride and no little success, at every World Cup event since then. The 1995 tournament saw PNG draw with Tonga and lose to New Zealand but in 2000 they won their group in style with three victories over France, Tonga and South Africa before losing to Wales in the quarter-finals. 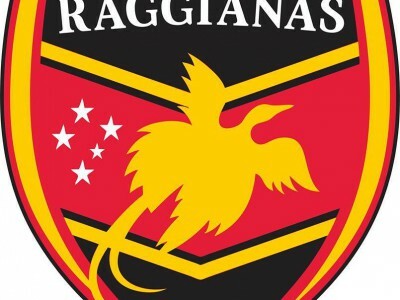 In 2008 the Kumuls, named after the Papua New Guinean bird of paradise, almost upset the odds by beating England but eventually lost 32-22 and finished bottom of a ‘group of death’ that also included Australia and New Zealand. Players such as Marcus Bai, Adrian Lam, John Wilshere and Stanley Gene have all made their mark on the game both in Super League and the NRL but a poor national infrastructure and occasional crowd violence has hampered their domestic and international ambitions.